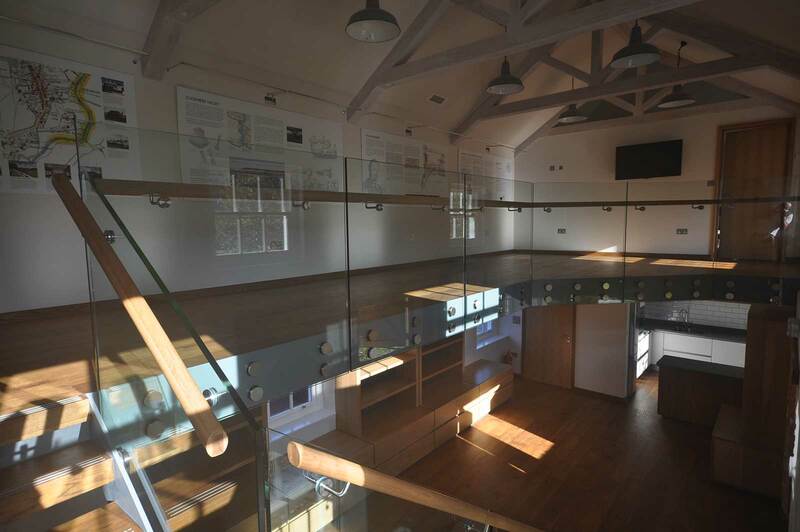 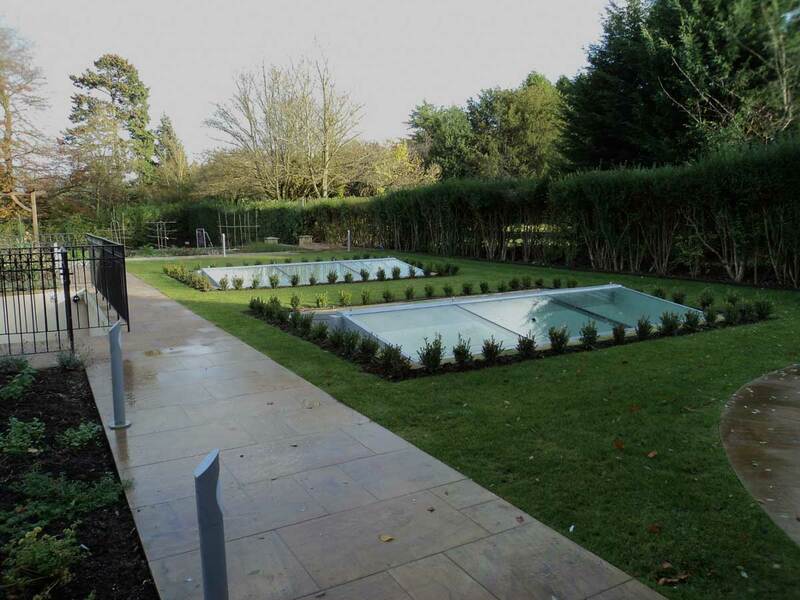 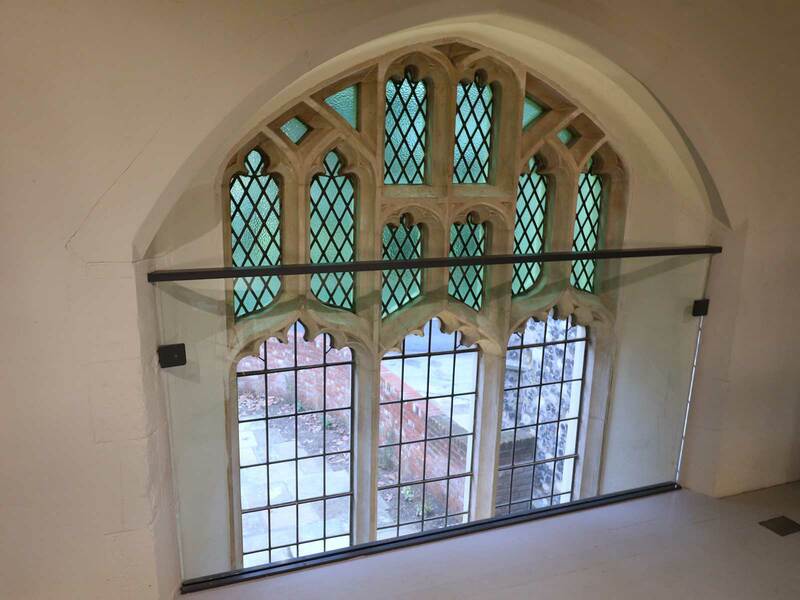 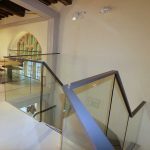 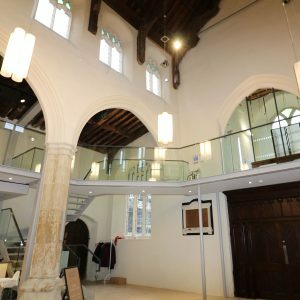 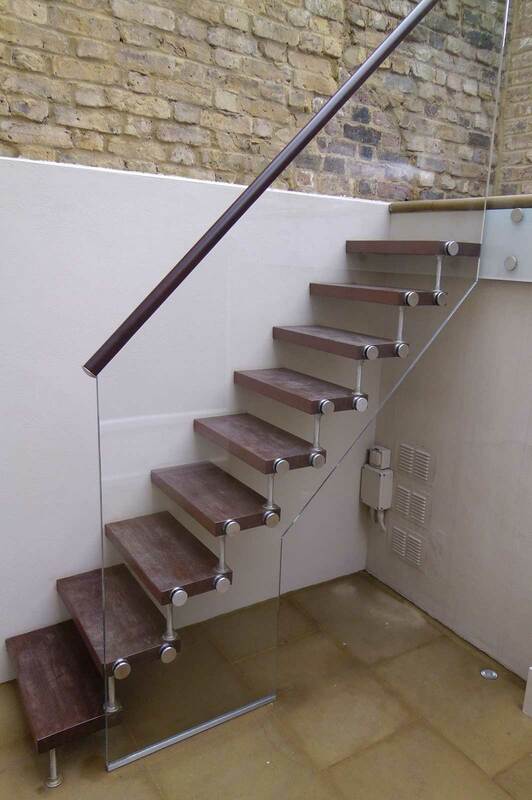 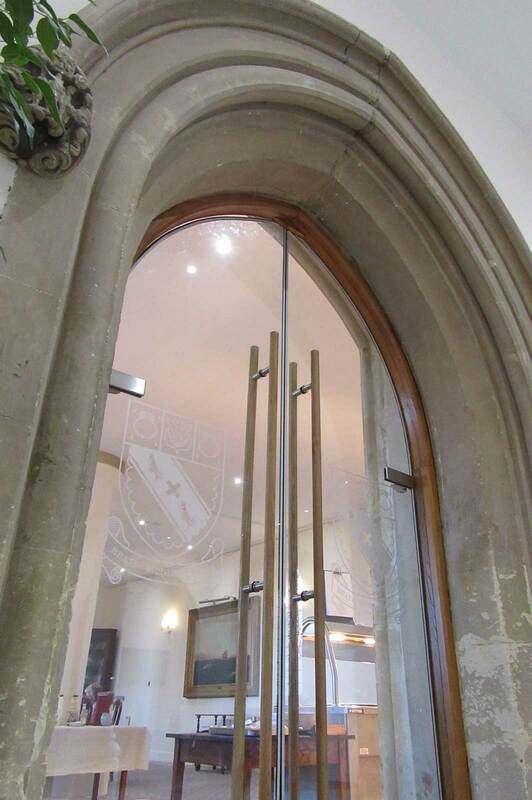 Structural glass is very much a specialist area and inevitably some structural glass is installed by companies with the same level of experience and high standards that we offer our clients. 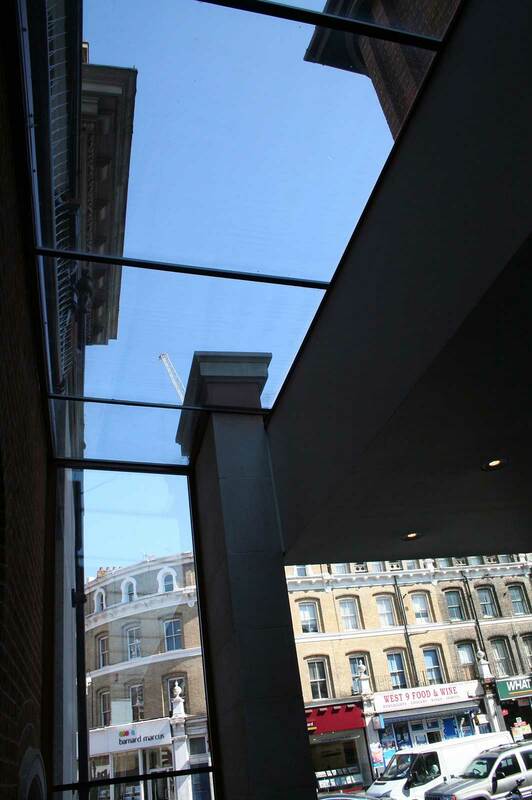 At Ion Glass we pride ourselves on the quality of our structural glass work: accurate estimates; a comprehensive glass design service; fully compliant solutions and experienced and fully trained technicians who efficiently deliver the best possible glass installations. 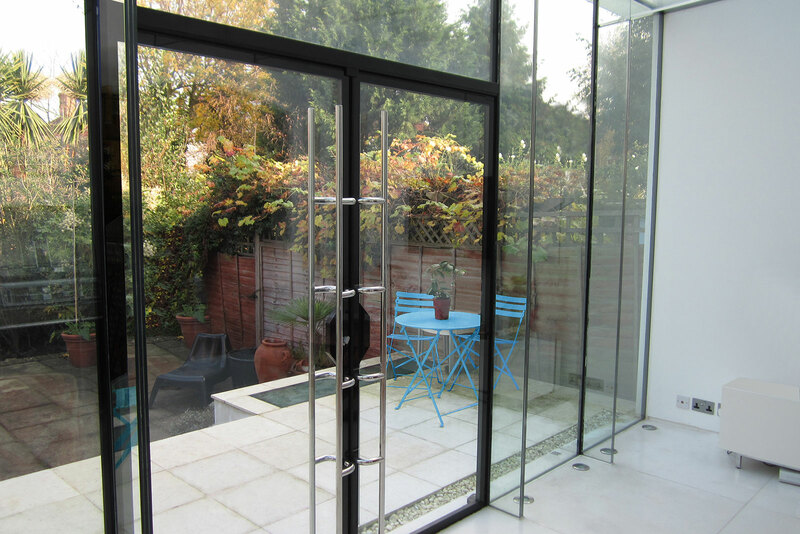 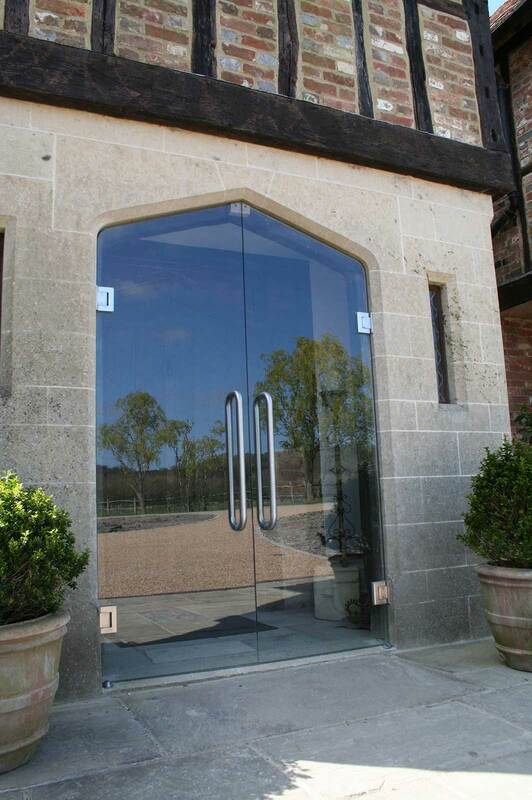 If you have doubts about the quality of your glass installation, the structural integrity or whether or not your glass fully complies with current building regulations, we can help. 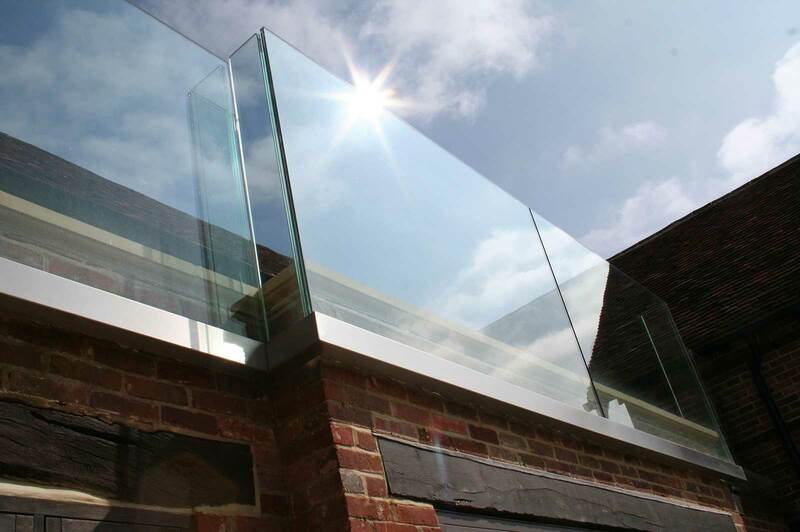 If your glass doors don’t open, your glass rooflights leak or your glass balustrade is not stable ….we’ll come to the rescue. 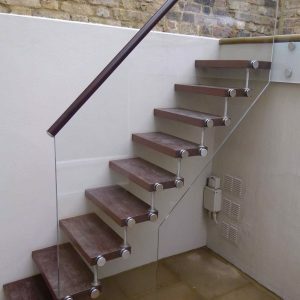 Sometimes it will mean taking out your current glass installation and starting all over again. 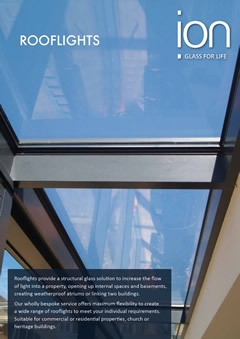 But structural glass is often a key element of the structural integrity of your building and it’s essential that it meets all criteria from safety to stability. 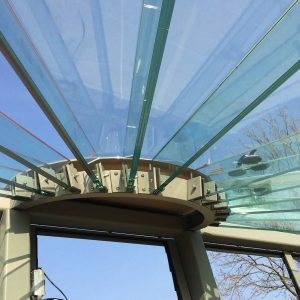 One of our experienced surveyors will assess the current glass installation, detail the issues and work involved and provide an accurate estimate for the repair or replacement. 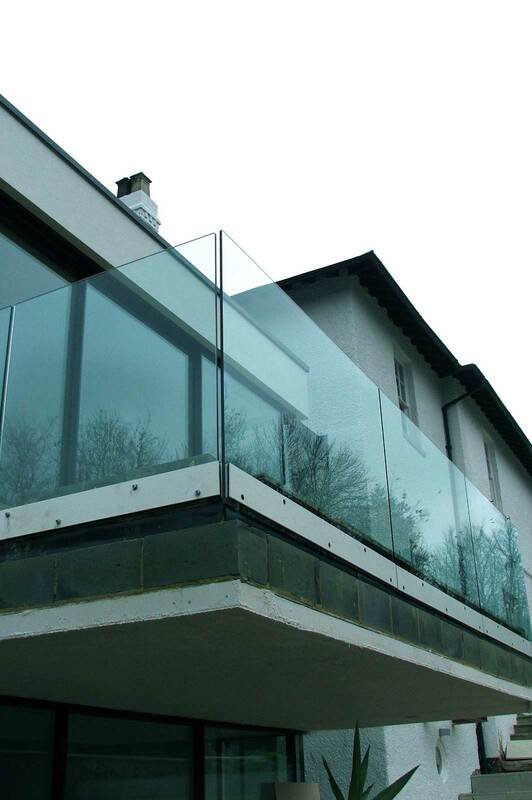 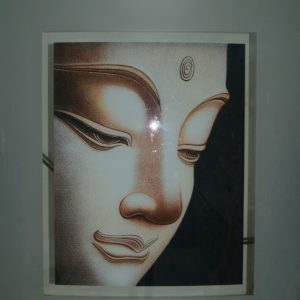 We will work swiftly to make essential repairs to ensure the safety and integrity of your glass.